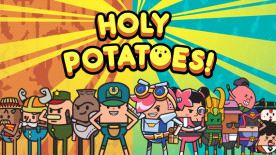 Holy Potatoes! A Weapon Shop?! Holy Potatoes! We're in Space? !